Being the administrator of a will or trust is a tremendous responsibility. Even if the estate plan was well prepared, there will be transfer documents, creditor relations and taxation issues that you will need to address. In addition, trustees and personal representatives (or "executors") generally have significant discretion in how assets of a trust or estate are administered, how and when distributions are made, and many other aspects of trust or estate administration. Trustees and executors are held to a high standard called fiduciary responsibility and you will be held accountable for how the trust or estate is administered. For more than 30 years, the attorneys of Shambaugh, Kast, Beck & Williams, LLP, have been helping our clients with the formidable responsibility that comes with being named executor of an estate or trustee of a trust. 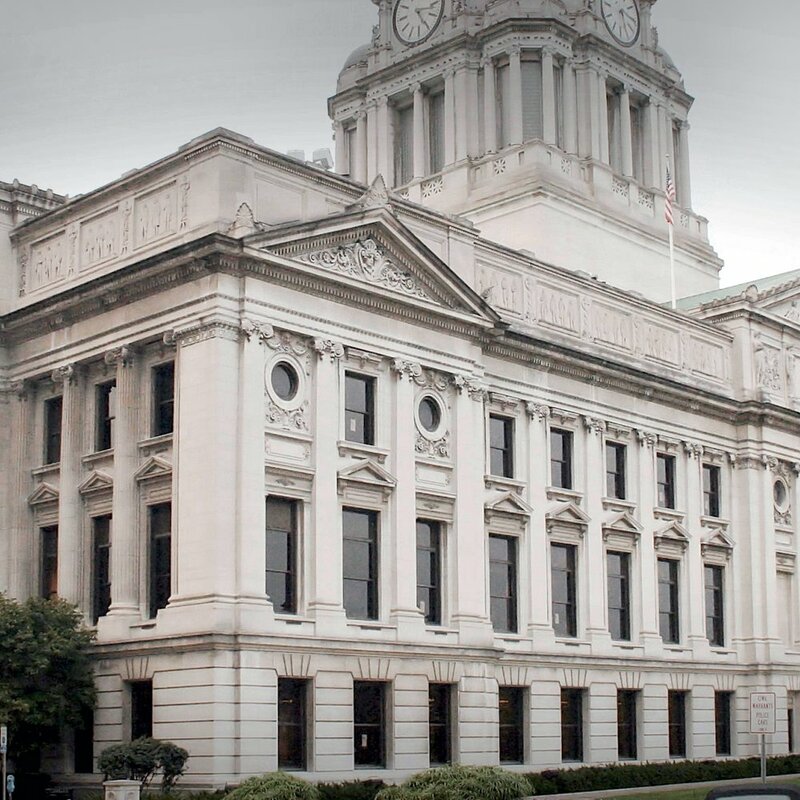 Our clients appreciate our long history of excellent legal service in Indiana, and they know they can trust our Fort Wayne trust administration lawyers to get the job done right, efficiently and ethically. We can help you satisfy the duties that you owe to taxing authorities, creditors and beneficiaries, and every aspect of your fiduciary responsibility. We also help you with all of the administrative tasks required in your role as trustee or administrator. Some estates and trusts are complicated, for various reasons. Often, the reasons are circumstantial: If the testator owned a business, went through a divorce, has complex, diversified property or extensive debts, or if a beneficiary has special needs, the administration of the trust or estate can be much more complex. Other times, the reasons are related to the documents: The trust or will may contain special provisions or may be unclear. We have experience with these complexities, so we can help you make sure everything is handled properly. When matters are complicated or contested in the course of trust administration or estate administration, we do everything we can to help our client satisfy his or her fiduciary duties in a way that is most efficient and that is best for all interested in the trust or estate. In many cases, we are able to help our clients avoid disputes, or to resolve disputes that already exist without going through costly and time-consuming litigation. When a will contest or other estate or trust dispute cannot be avoided or settled through mediation, we have the skill and experience to represent your interests in litigation. Whatever challenges you face as a trustee or personal representative, our attorneys and staff have the expertise and experience to help. One of our partner attorneys, Steve Williams, is an American College of Trust and Estate Counsel fellow. Steve Williams and Nate Williams are also certified estate and trust specialists. If you have been named as trustee or as personal representative of an estate, we can help. Even if you just want to talk with us to see if you want to hire an attorney, contact us. You can talk with one of our experienced Indiana estate attorneys, to learn about what we can do to help.